A quiet, non-smoking, adult building. Suites have pleasant layouts with large living rooms. Large balconies on each 2nd and 3rd floor suite. Beside the building is a large, private, park like yard. Each suite has a parking stall with an individually metered car plug for the cold winter mornings. The property is locally owned and family run, so you will be known by name. 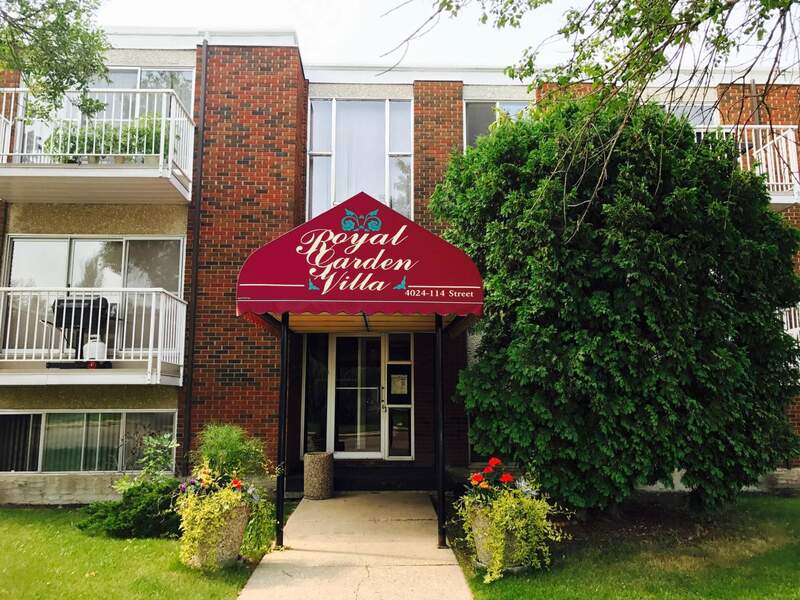 Royal Gardens is a lovely, mature neighbourhood with many great amenities. 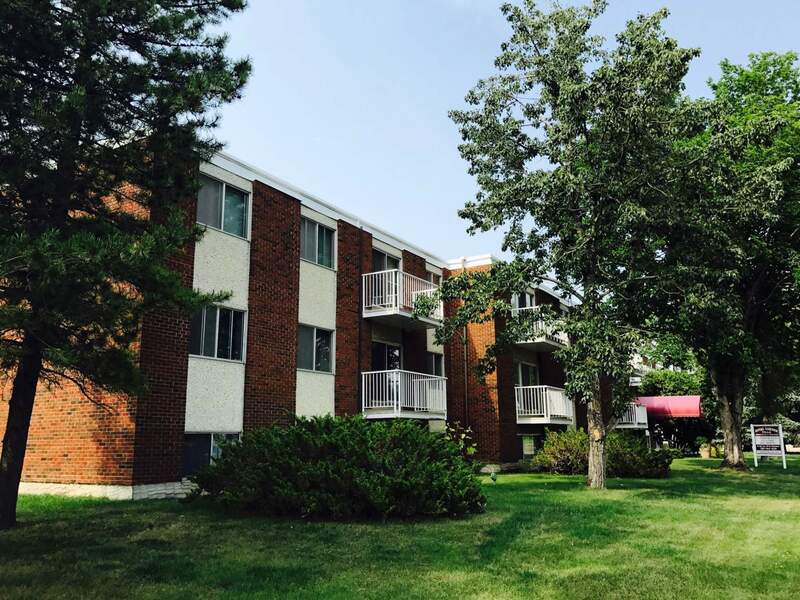 You are a short walk from a grocery store, pharmacy, convenience store, public parks, and Confederation Leisure Centre. Public Transit runs by the building, taking you to the LRT in minutes. Southgate Mall and LRT transit centre is a 10 minute walk, and the Whitemud freeway is only 2 minutes away. The Rainbow Valley Park is a short distance away, connecting you to Edmonton's River Valley trail system. Free Parking incentive with 12 month lease.